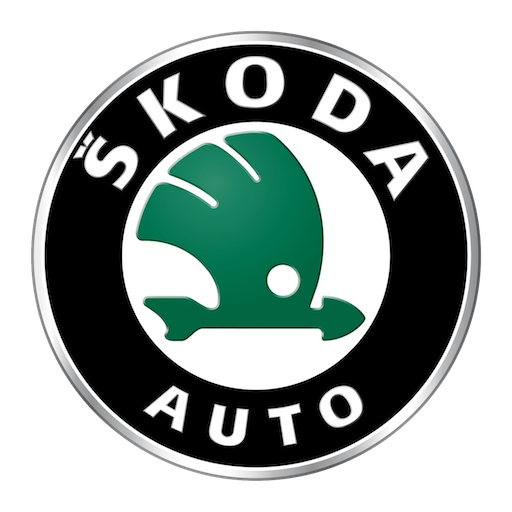 Škoda is a Czech automobile manufacturer founded in 1895 as Laurin & Klement. It is headquartered in Mladá Boleslav, Czech Republic. The car manufacturer was acquired by Škoda Works in 1925 and later became a wholly owned subsidiary of the Volkswagen Group in 2000.